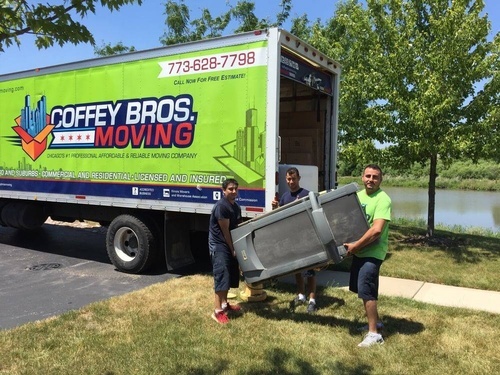 Coffey Bros. Moving is a locally owned and operated moving company. 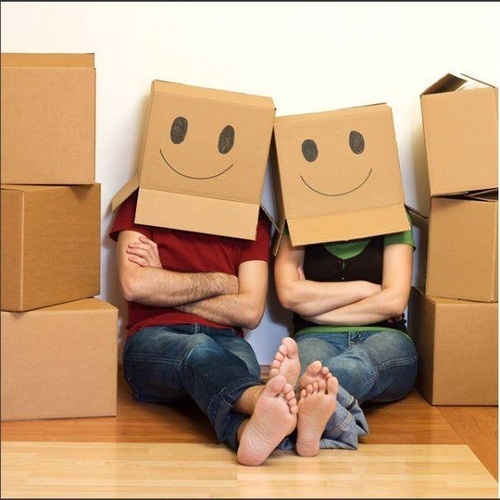 We were founded in 2010 with the simple idea of combining exceptional customer service and support with first class industry leading moving services. 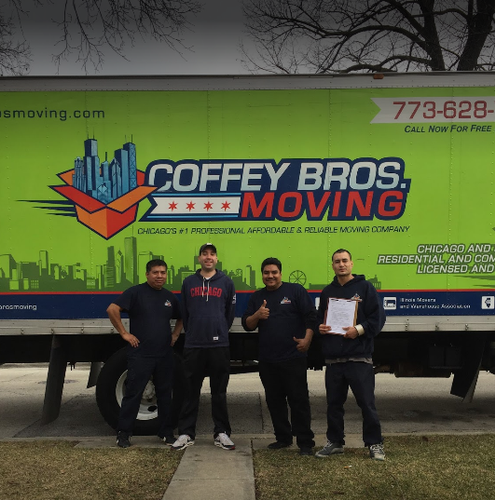 Coffey Bros. Moving has grown into Chicagoland's leader in professional and affordable commercial and residential relocation companies. 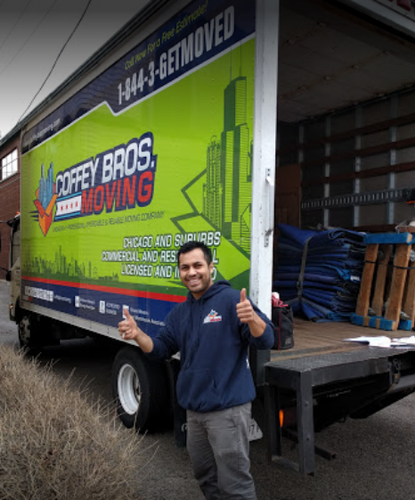 Offering solutions from packing services, labor only, and storage, up to complete end-to-end commercial and residential moving solutions, we are dedicated to delivering a professional moving solution to fit your needs with our experienced and trained staff. 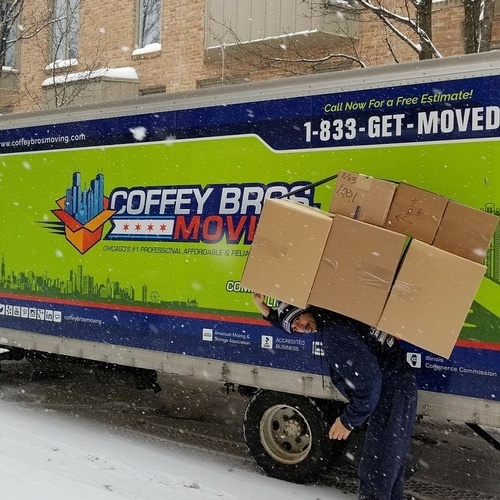 All of our movers have at least three years' experience, and the moving supervisor has a minimum of five years' experience. 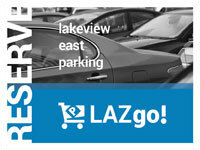 Our sales team and move coordinators are also highly trained and efficient in both communication and customer service. 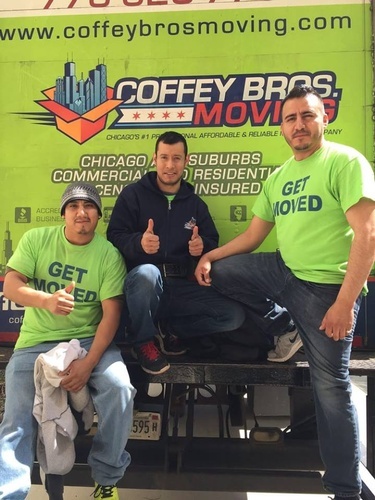 At Coffey Bros. Moving, our clients are number one. 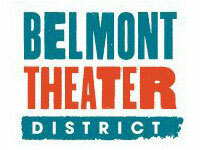 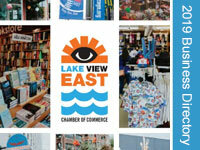 Our goal is not only to meet but exceed our client's expectations. 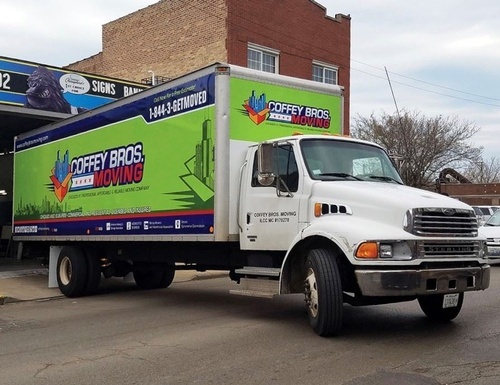 Coffey Bros. Moving has grown into the area's most affordable and reliable moving company for many reasons and our experienced staff, and fantastic customer reviews are a few of them. 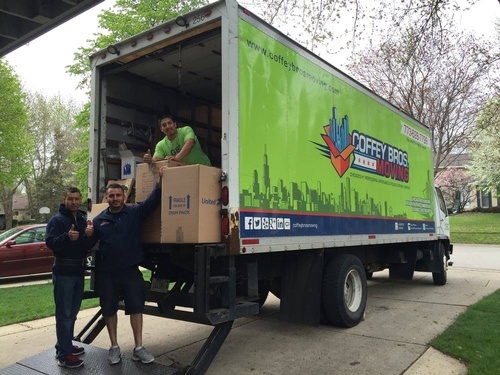 Our industry leading service and support team guides you through the entire moving process, including your very own concierge who is there with you step-by-step to assist you through the whole relocation undertaking. 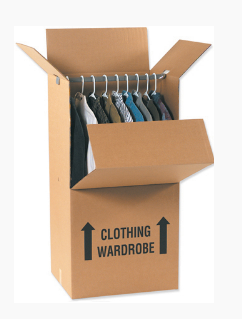 Our concierge is available to you while gathering client information and move dates to the unpacking of that last box. 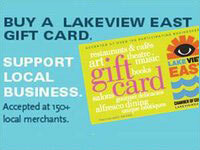 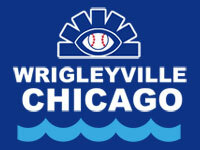 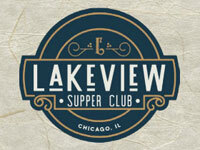 We have multiple positive reviews on both Yelp and Angie's List.